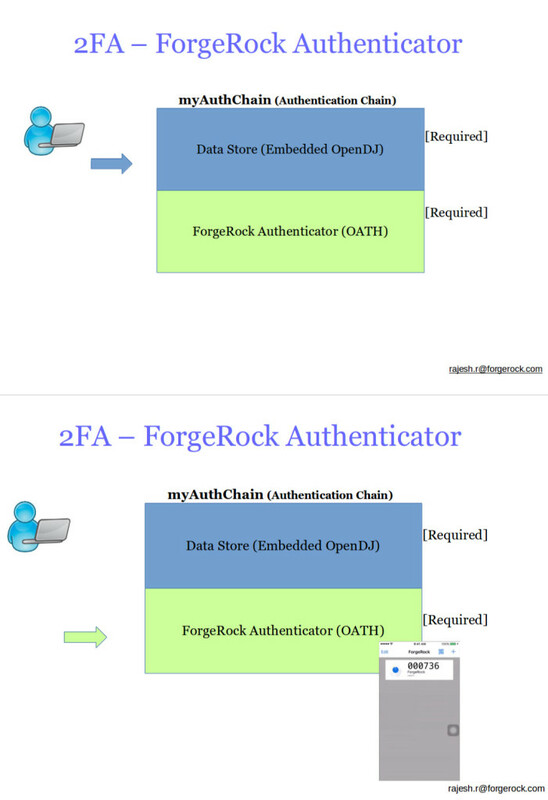 User-Managed Access from ForgeRockNo more data about you without you ! Thanks for the details and video. 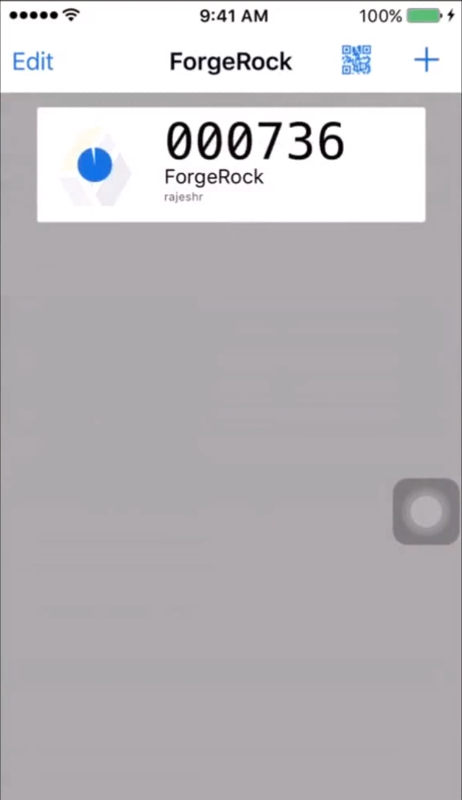 Two thing which i don’t understand, in Forge rock app on IOS, OTP token is not auto refreshed how to do that and second why screen don’t accept otp as a password field. Could you please tell me if this can be override?